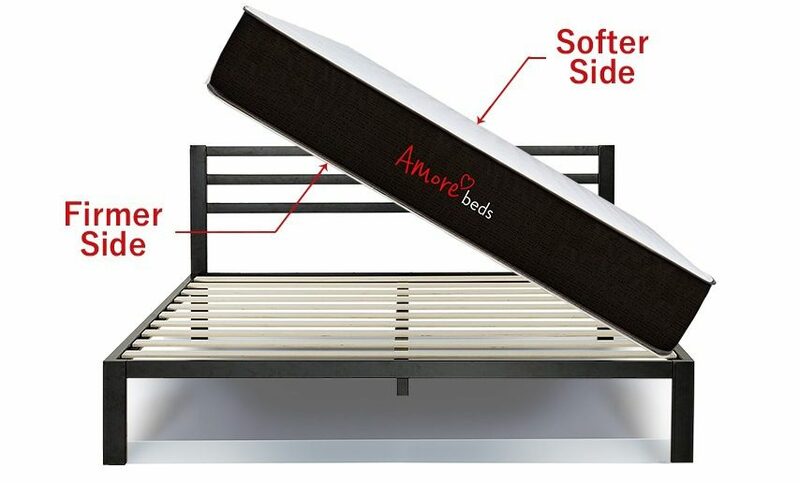 At Amore Beds, we believe that one size does Not fit all. 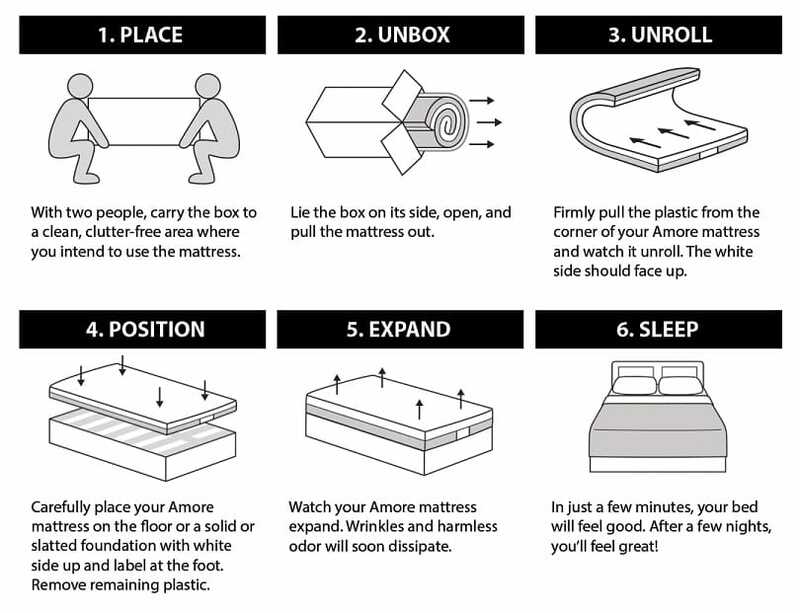 That’s why we designed our 2-sided flippable mattress. One side is firmer and one side is softer – just flip to find the perfect night’s sleep for you. 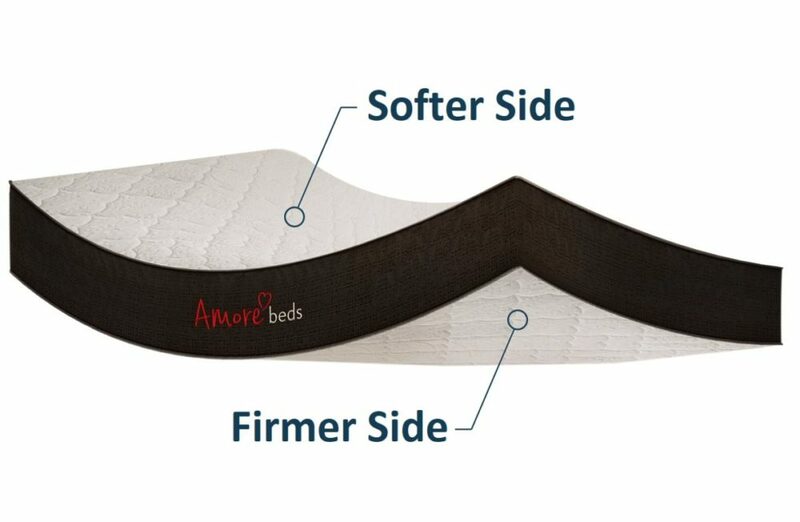 No matter which side you prefer, our proprietary foam blend will provide contoured support, relieve painful pressure point fatigue, and keep you cool and comfortable all night long. All sizes and weights are approximate. 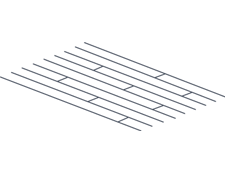 (Width x Length x Depth) Twin 38″ x 74″ x 11″ & 50 lbs. Twin XL 38″ x 79″ x 11″ & 55 lbs. Full 54″ x 75″ x 11″ & 65 lbs. Queen 60″ x 80″ x 11″ & 70 lbs. King 76″ x 80″ x 11″ & 80 lbs. Cal. King 72″ x 84″ x 11″ & 80 lbs. 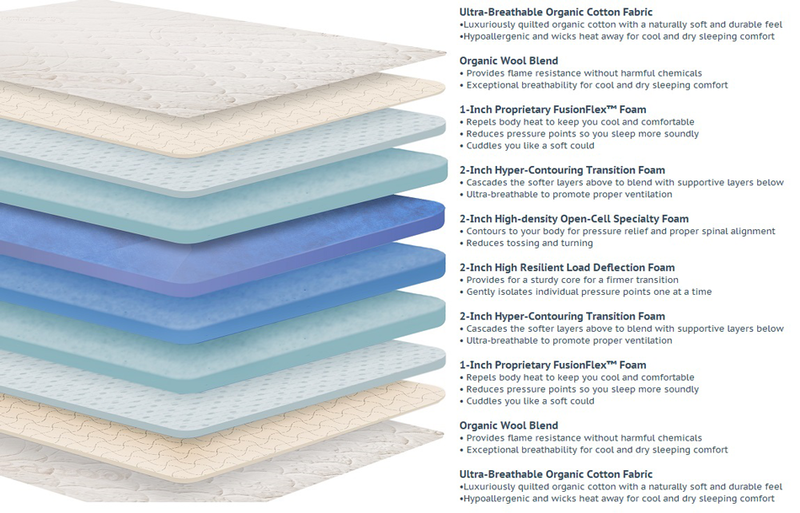 All 10 layers are carefully selected to enhance your sleep experience. 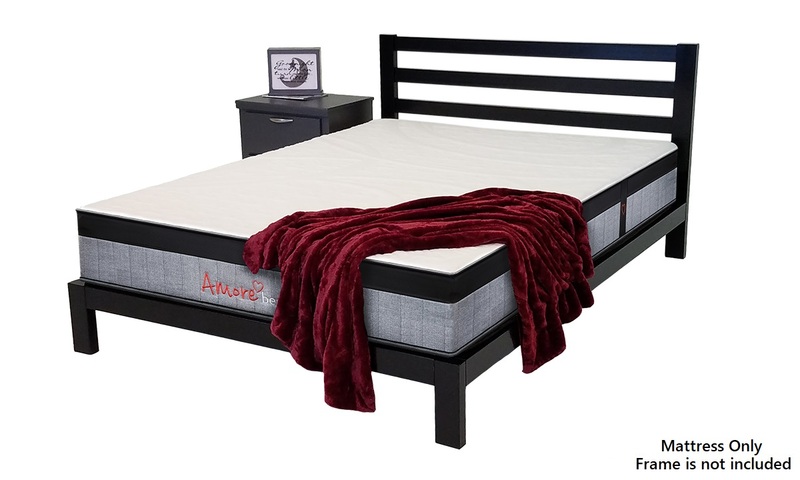 You won’t find a mattress of comparable quality for such a great price anywhere else. 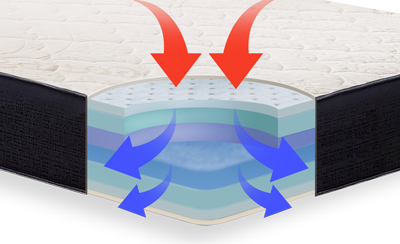 Built for breathability: With several layers of open cell foam, our flippable mattress allows for optimal breathability and dissipates body heat quickly, ensuring that you stay comfortable all year long. 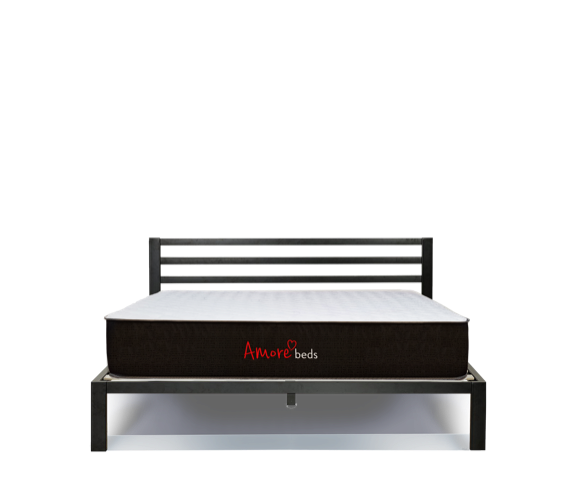 Promotes proper spinal alignment: Our hard working, high-density support foams correctly align your spine across a number of common sleeping positions. Proper spinal alignment through the night results in better posture, less aches and pains and allows the nervous system to function correctly. 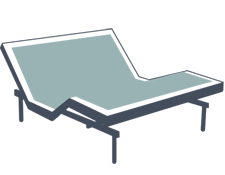 Less motion transfer: Each foam layer of this dual-sided mattress works together to minimize motion transfer, enabling your partner to sleep soundly at night, even if you’re tossing and turning. Our inner layer of organic New Zealand wool is naturally breathable and helps to regulate body temperature by cushioning you with a thin layer of air. 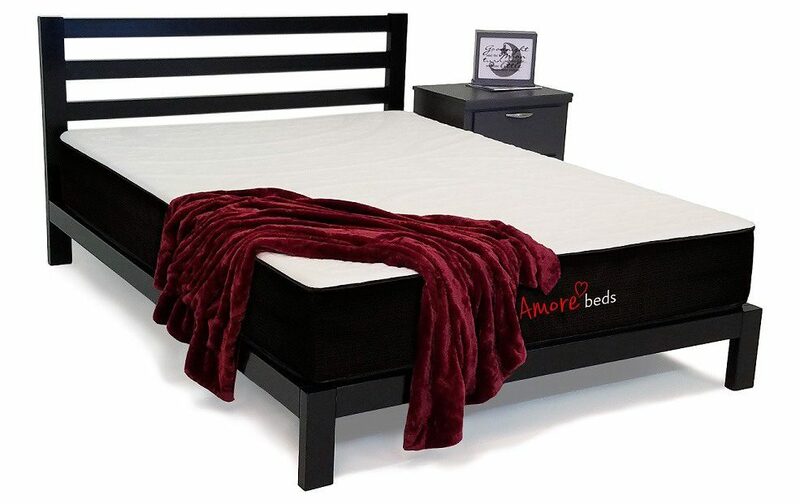 Wool is also a natural flame retardant, which means our mattress meets FR requirements without additional harmful chemicals such as boric acid, vinyldene chloride, or melamine. Just because someone advertises CertiPUR-US safe foams, doesn’t mean their fire protection methods covering those foams are safe. 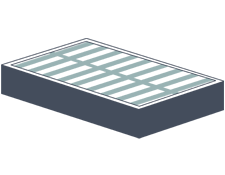 For those interested in a high-performance sleep, our copper-ion cover is a fantastic option. 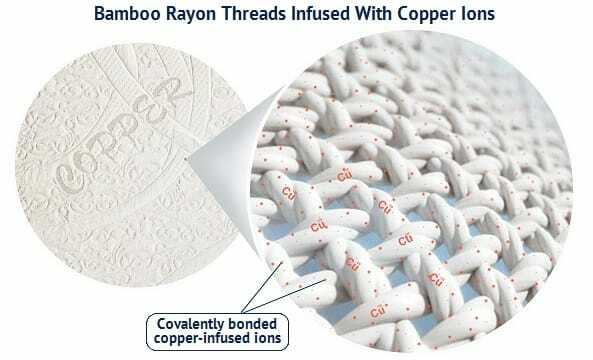 Embedded directly into the breathable, bamboo rayon cover, copper ions help improve the appearance and texture of skin. Because copper itself is naturally anti-bacterial and anti-microbial, bacteria and germs (including odor-causing ones) cannot thrive on copper-infused textiles. As a result, this flippable mattress surface will stay fresh and odor-free for longer. For more information on the unique benefits of copper, click here. We Want You to Love the Way You Sleep. 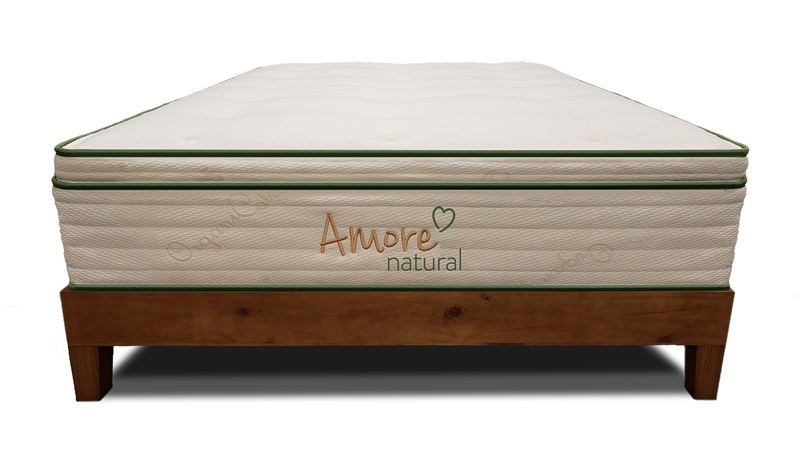 Amore comfort and quality is guaranteed–Try it for 100 nights RISK FREE! 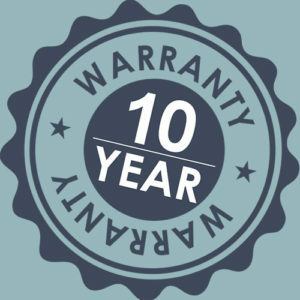 We custom build your new mattress. It's shipped free right to your door. You sleep on it risk-free for 100 nights. 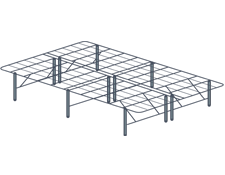 Our mattress is designed to work with most frames and foundations. The following options are all supportive enough to provide maximum comfort. 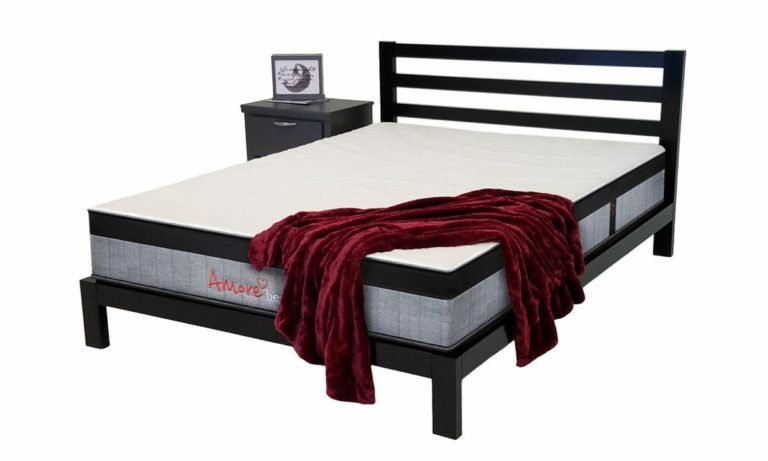 The “All-In-One” that Amore offers acts as both a bed frame and a box spring, providing excellent support for your mattress above, and plenty of room for storage below. 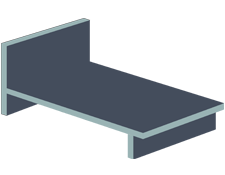 The flat surface of a platform bed or water-bed frame is a perfectly strong and level foundation. 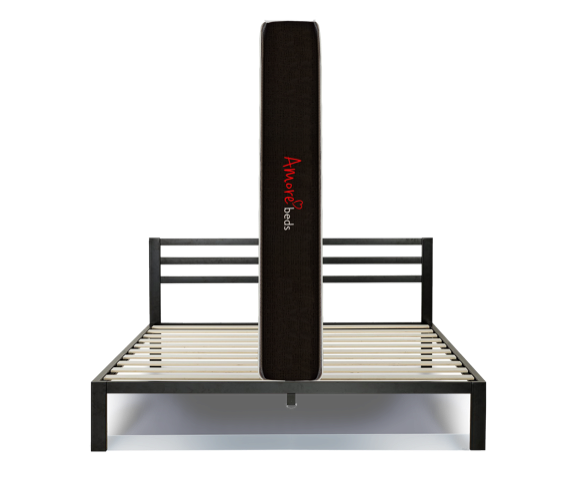 Box springs work very well with our mattresses. The ideal box-spring is firm with minimal give. A slatted frame is great as long as the boards are spaced no more than 4″ apart. 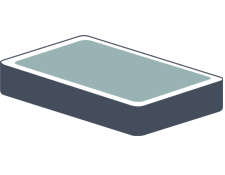 Queen-sized frames should also have center support. 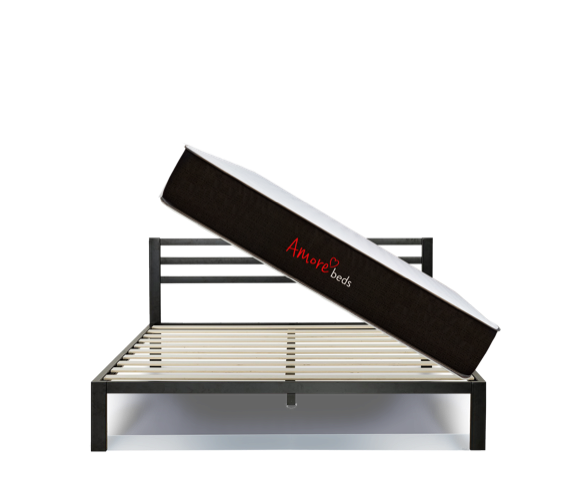 The floor is also a suitable option as the solid surface will support your mattress evenly. 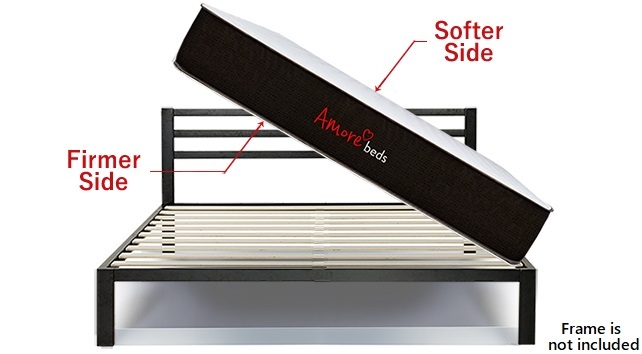 Amore mattresses work perfectly with all adjustable bed frames. If you are not happy with your mattress, just call us and we will come pick it up for free! 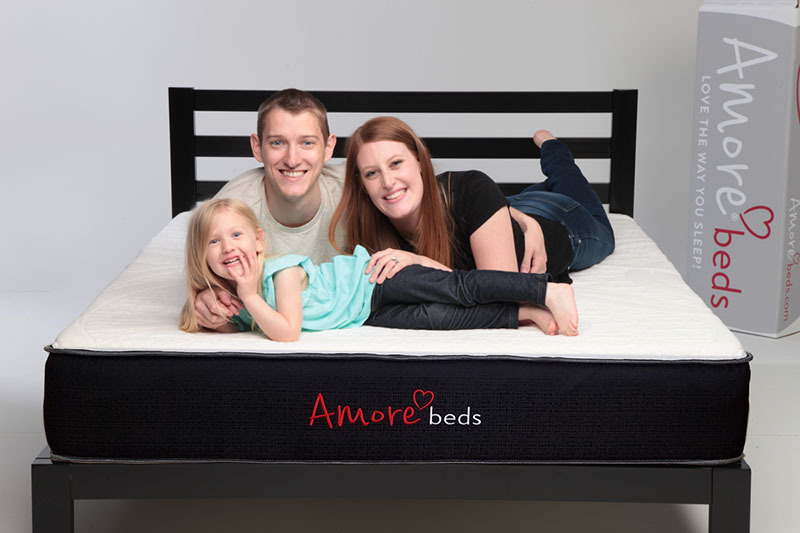 Order Your Amore Bed Risk FREE today! 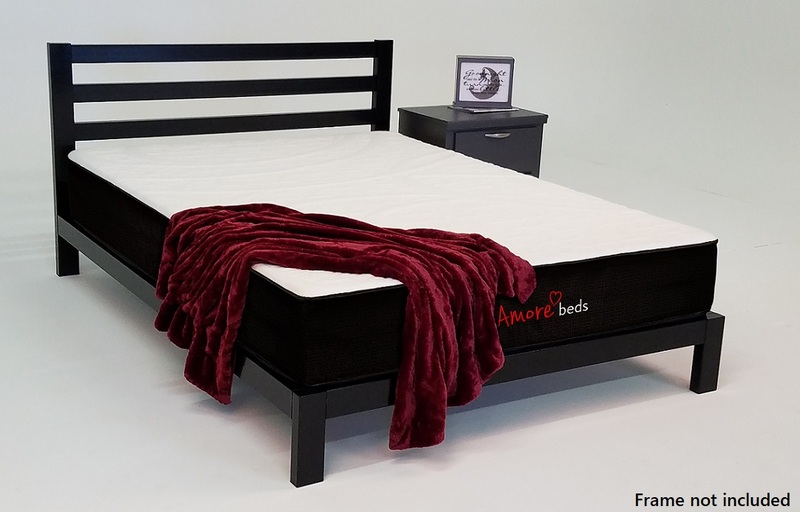 AmoreBeds are proudly designed, sourced and built in America.